Download Ashland Rising 2020 for a full overview of our goals and plans. As a result of the comprehensive collaboration involved, our strategic plan is not just strategy and tactics, but the collective heart, values, and traditions that form the foundation of our university. This plan is our roadmap. It is our anchoring document. In the end, our hope is that this document will be more than the typical strategic plan – a lifeless manuscript that gathers dust on our University shelves. This is a genesis. This is the first step toward a rising future. This plan establishes the pillars that will lead to our vision. This document is not meant to be an inflexible set of mandates, but a living document, a framework that will be revised as we grow and meet our goals. As with any evolving organization, we hope to grow quickly and exceed our initial goals, reach beyond them, and become a nationally recognized University known for its healthy, welcoming campus and enduring values like integrity and service. 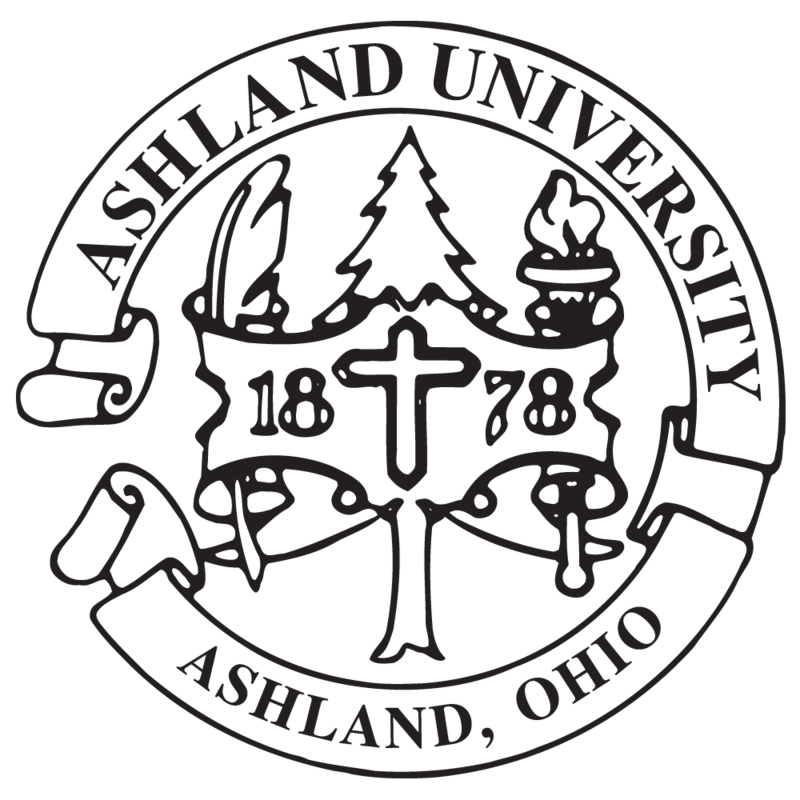 Ashland will rise as a place of excellence, she will rise as a place of integrity, a place where all students are valued and empowered to be transformed and transform their communities, and the world. I would like to thank the group that worked to develop this plan, the Strategic Planning Team. We also thank the many other students, faculty, alums and Board members who breathed life into this plan. We hope you are as excited about the plan, and the future it envisions, as we are. This plan articulates grand expectations – expectations we can not only meet, but exceed. Thank you for taking the time to read this plan and become a part of Ashland Rising.